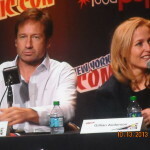 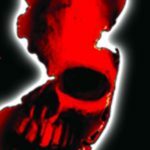 Ghouls and ghosts galore at NJ Horror Con & Film Fest! 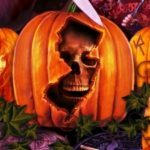 NJ Horror Con and Film Fest-A True State of Horror! 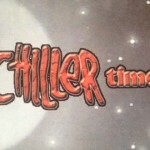 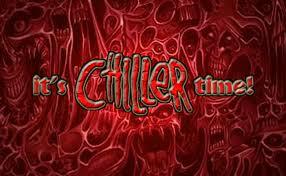 Chiller Theatre’s 25th heats up East Coast! 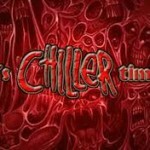 The Creepshow and Rocktober go hand in bloody hand! 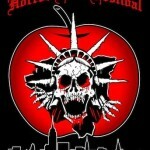 Fear the Sphere! 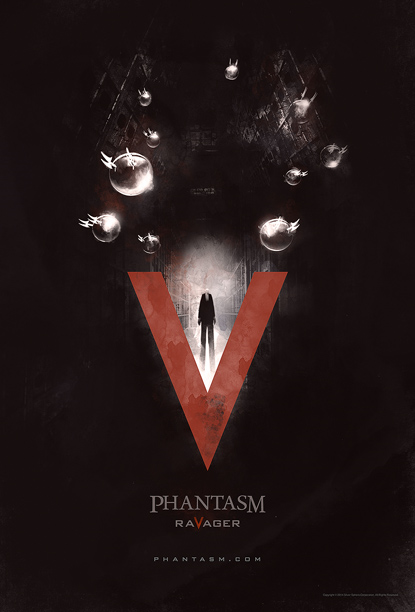 Phantasm 5 is coming!